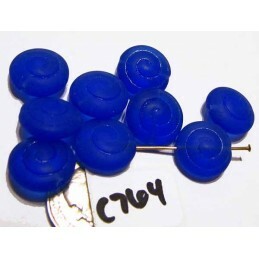 Spiral design Czech rondelles. 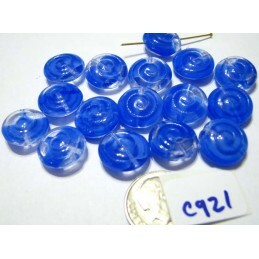 Some have gold or silver embellishment. 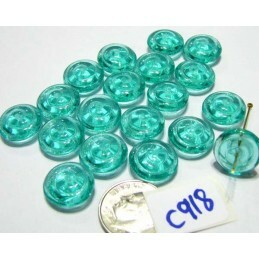 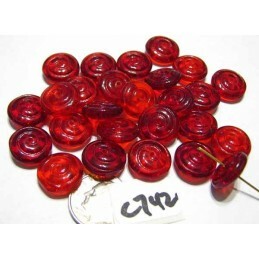 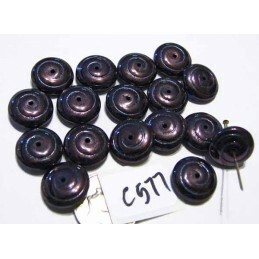 Czech Glass Beads - Spiral Rondelles There are 35 products.